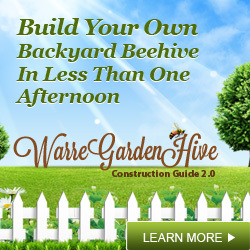 We’ve partnered with Books a Million to bring you the finest selection of beekeeping related books. Books a Million offers some of the lowest shipping rates on the Web: free shipping on orders over $25 so you owe it to yourself to click the “Learn More” button to see the items available on their website. 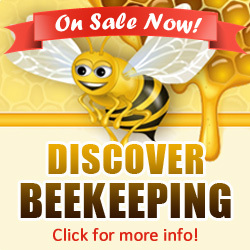 We’re working on getting a new supplier for the beekeeping books!